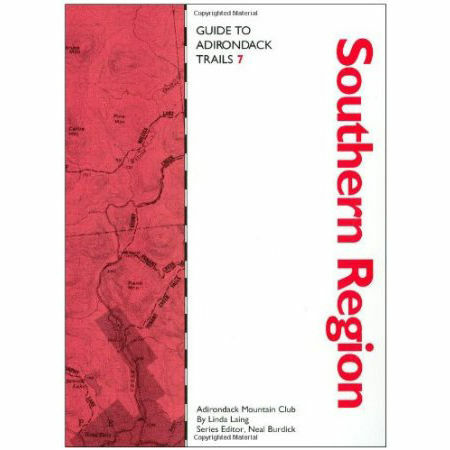 THE Bible of Adirondack hiking. 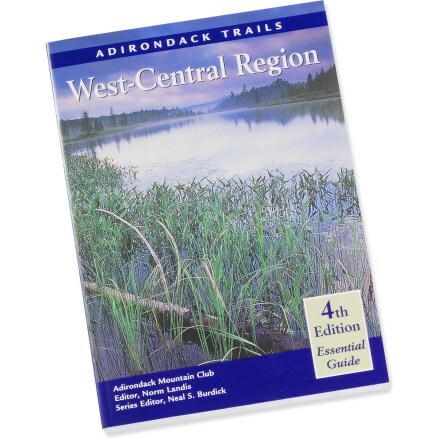 My family is from the Adirondacks and when I started hiking there, they told me to get this book and they weren't wrong! 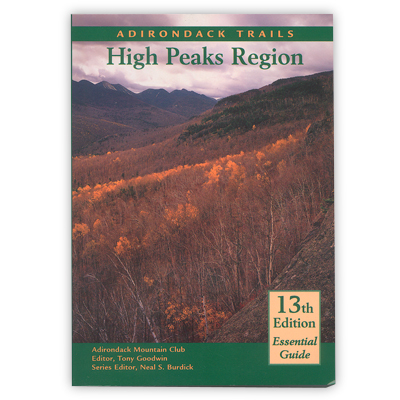 If you want to hike the ADKs this is a MUST have. 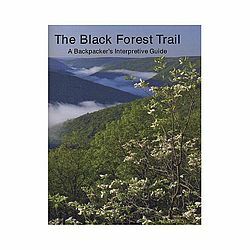 All the 46er peak trails are here and the trail descriptions tell you what you will encounter almost down to the tenth of a mile. 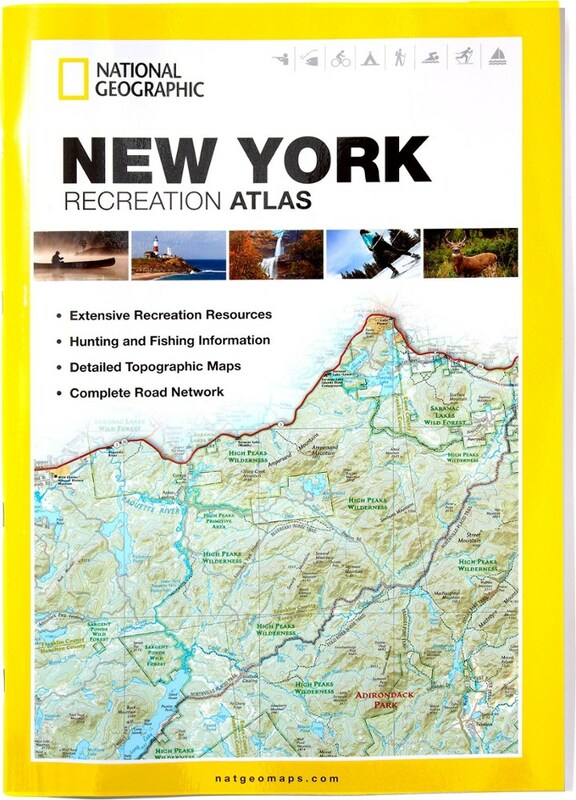 The ADK is a great organization and they don't print lousy materials. 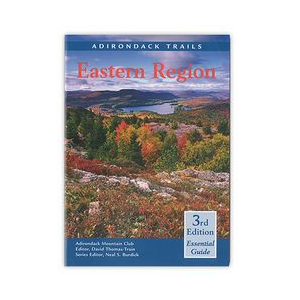 If you are hiking in the Northeast, this is the book for you! 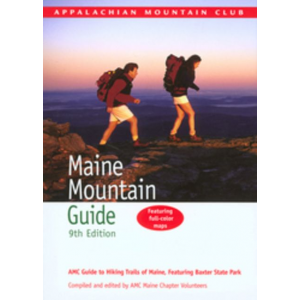 The Adirondack Mountain Club Adirondack Trails High Peaks Region is not available from the stores we monitor. It was last seen April 30, 2013	at Altrec Outdoors.